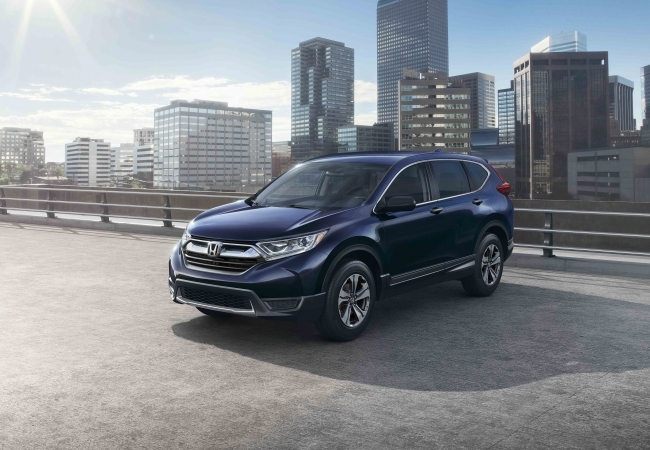 Find a new Honda CR-V at your local Albany, OR Honda dealership. 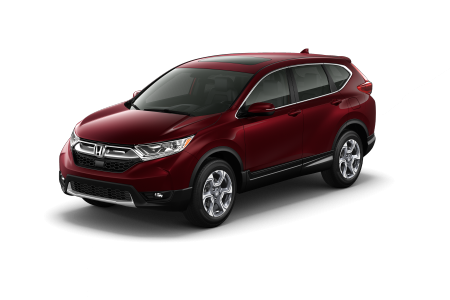 View NEW Honda CR-V InventoryLooking for a USED Honda CR-V? OverviewCapable and connected, the Honda CR-V from Power Honda in Albany, Oregon is an SUV that promises to make any driver smile. The Honda CR-V is a roomy SUV, built with enough seats for friends and family alike to soak in the fun during your next weekend getaway. With the latest in entertainment and safety options, the Honda CR-V is also perfect for added comfort and peace of mind on your daily drives. If you’re a commuter, the efficient Honda CR-V is the perfect partner. 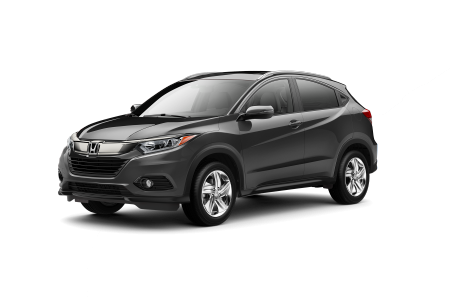 Explore this compact SUV today by paying a quick visit to our Pacific Northwest Honda dealership! Why Us?No matter what type of vehicle you're looking for, the sales team at Power Honda in Albany, OR is happy to help. Looking for a budget-friendly option? In need of a first-time vehicle for your teenager? Craving a sporty option that doesn’t sacrifice on space? The seasoned team at Power Honda has your back. 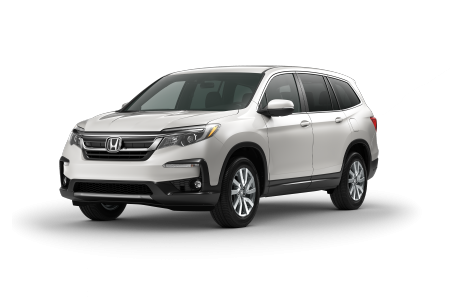 Check out all our Honda models including the Honda CR-V, and be sure to ask about scheduling a test drive! When it comes to auto service, visit our certified Honda service center. Power Honda in Albany, OR is staffed by Honda-certified technicians ready to handle any issue, big or small, that comes up during the lifetime of your vehicle. Our auto service center also offers free WiFi and coffee while you wait. Schedule your next Honda service appointment today and make the most of your visit to Power Honda.